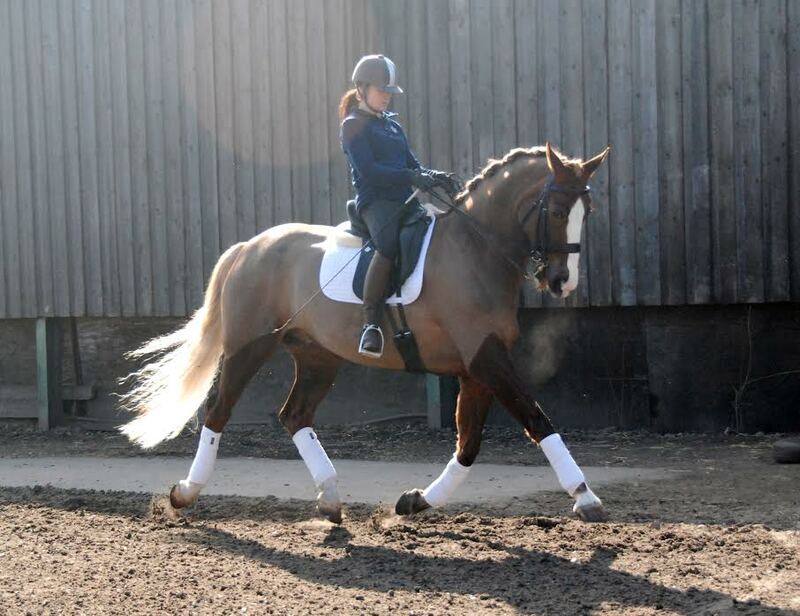 Super safe horse who is training PSG with established piaffe and passage. Still in medium points, qualified for the regionals at novice, elem and medium getting placed 7th at the winters last year. 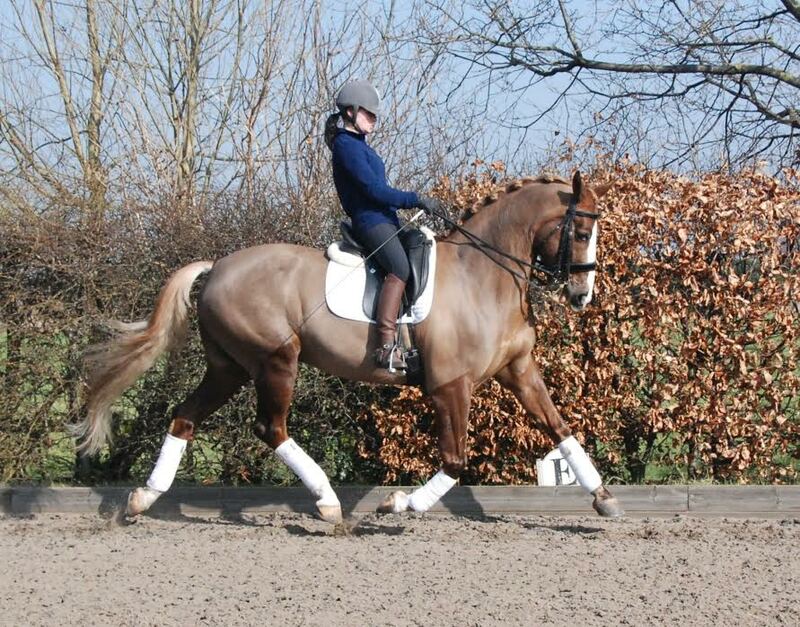 Hacks on his own and in company, loves a good canter on stubble fields. 100% in traffic. Excellent to clip, shoe, load, and travel/stable away. No quirks, lovely friendly person who enjoys his work. 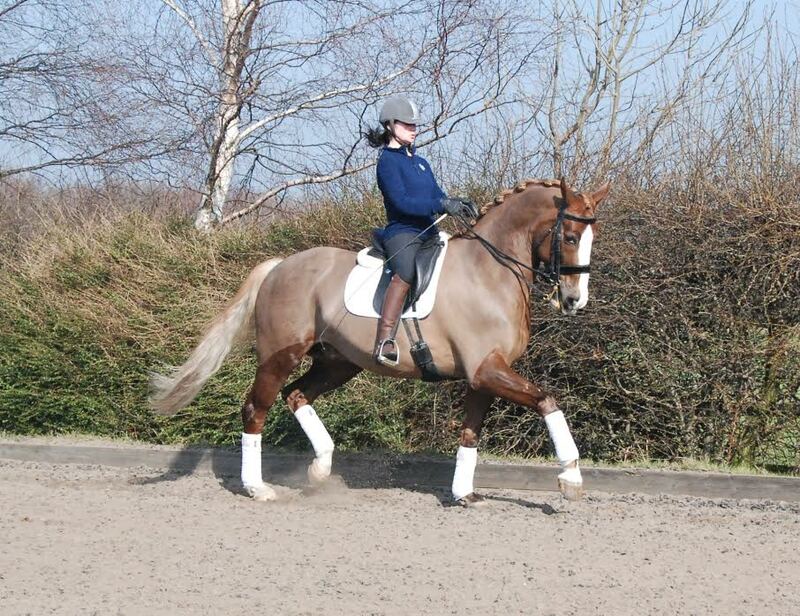 Make great schoolmaster for someone wanting to ride the more advanced movements. Genuine reason for sale, no loans/leases.